I have always loved bass fishing and can’t see that changing anytime soon. 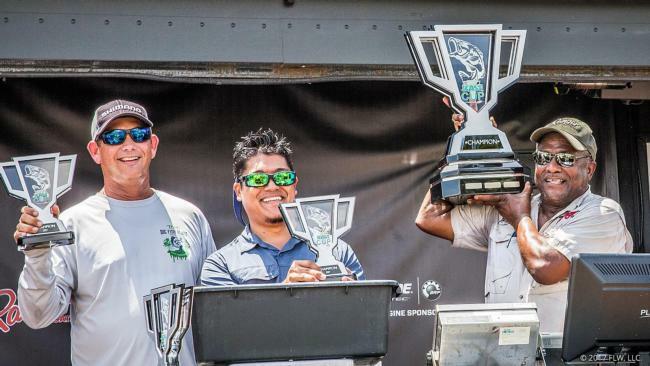 Over the course of my brief existence I have seen the sport of fishing change in ways I could not have imagined. Wherever this sport may go I know in my heart that I won’t be too far behind. 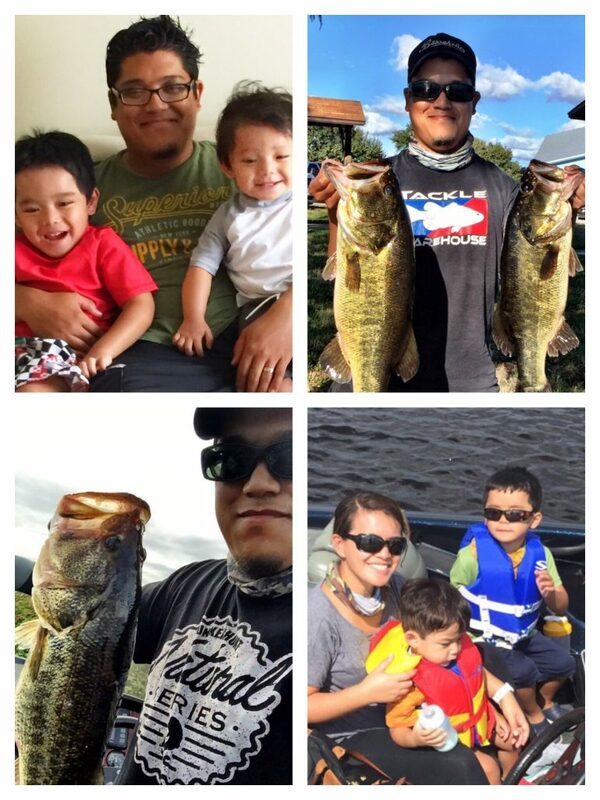 I’m a born and raised South Florida bass angler, father of two boys, loving husband, and Sr. Mechanical Design Engineer. 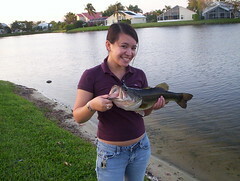 I have always had an unhealthy obsession for all things bass fishing. I thoroughly enjoy reading and learning about all types of fishing tackle and techniques, have an affinity for fishing all the hot new gear, and an absolute fascination with feeling the thrill of hooking and catching America’s favorite green game fish. I grew up fishing the myriad of bodies of water that dot the South Florida landscape with my father and friends, learning a little about nature, friendship, and family. For me fishing has always been an all encompassing outlet combining my love of the outdoors, engineering, insightful conversation, and plain old relaxation. 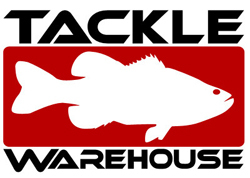 This site is my way of sharing my passion and ever growing obsession of fishing and fishing tackle with you.